Want to treat someone special but not sure what to give them? 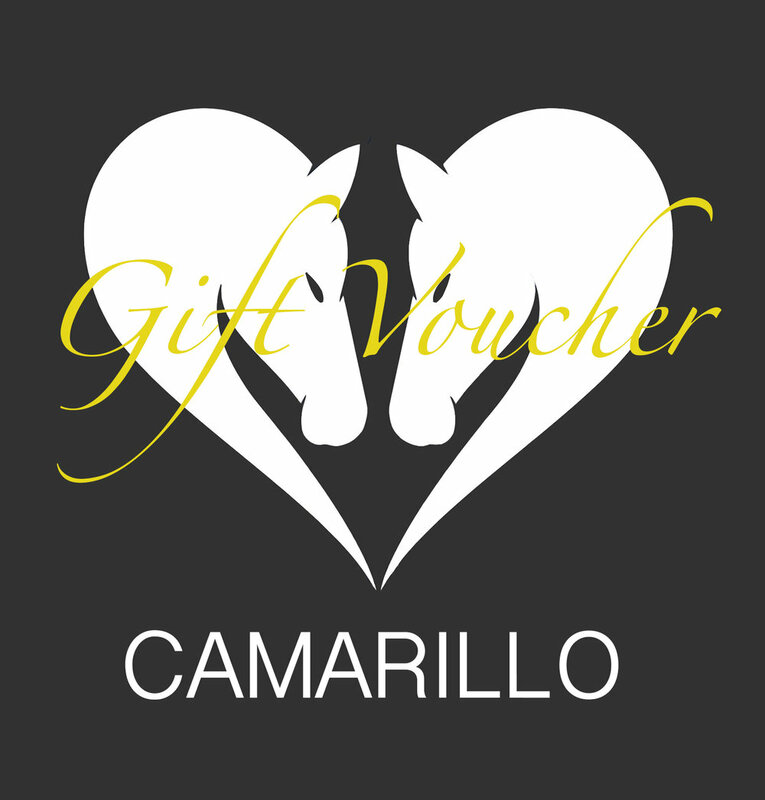 A Camarillo gift voucher gives them the opportunity to treat themselves! Please select 'SHOP' - Gift Vouchers and select the amount you would like to spend. Simply add to basket and checkout in the usual way. Gift cards are delivered by email, with your exclusive voucher code. Sign up to receive our latest news and special offers!